Makeup Buddha is a small company based in the heart of Manchester, established in December 2015 by media hair and makeup artist, Ruchi Ratna. As a freelance media hair and makeup artist, Ruchi works on a number of TV commercials, e-commerce productions and also teaches a media makeup course. As a professional makeup artist, Ruchi understands the importance of having high quality kit at an affordable price, but also wanted professional quality brushes that were ethical and sustainable and so set up Makeup Buddha in 2015. Makeup Buddha provide professional quality makeup brushes and accessories that can be used by those within the industry and by those with a passion for makeup. Makeup Buddha products have been specially designed to create a flawless finish for high definition work for makeup artists as well as day to day makeup application. The beautifully sculpted brushes, designed by makeup professionals give any makeup lover the right tools to create the perfect smoky eyes or that dramatic sculpted look and bring out your inner diva. The brushes are a collection of super soft bristles made from both ethically sourced, natural and synthetic fibres. Makeup Buddha brushes are hand sculpted and have been prepared using high quality wood and copper ferrule. 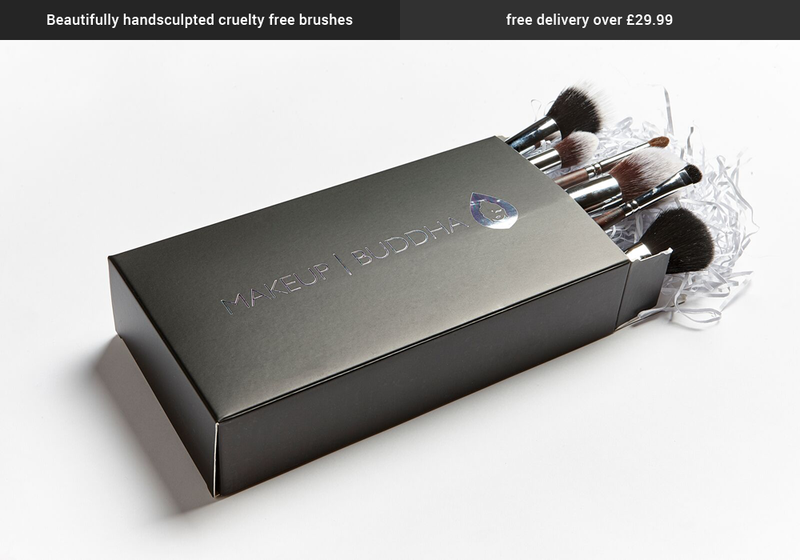 For any advice on making a correct decision to buy these brushes or if you want to treat your loved ones to a set of professional quality brushes but don’t know where to start, please email Makeup Buddha on info@makeupbuddha.co.uk or just call on 07908729457 for a quick chat and Makeup Buddha will be happy to help you make that decision.